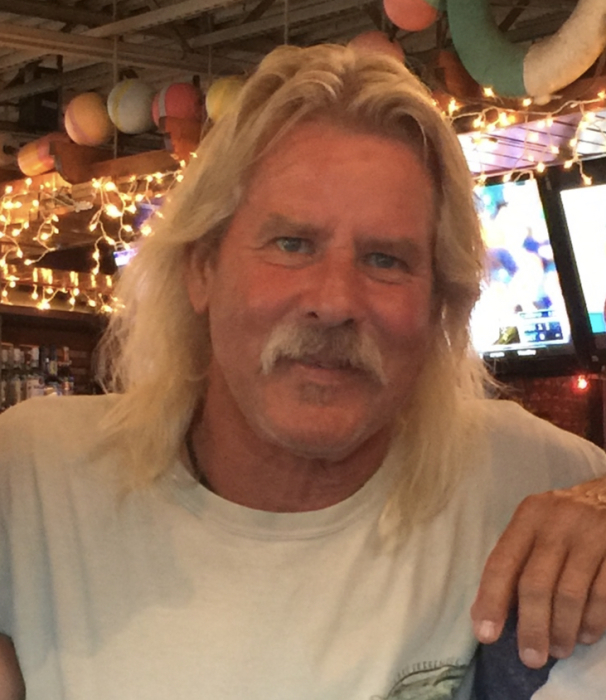 Silver Springs - Kyle Bennett Armstrong, 63, went home to be with the Lord on January 29,2019 doing what he loved - being outdoors. Kyle was born in Louisville on November 19,1955, to Jack and Evelyn Armstrong. He lived in Chicago and then Florida and ran his own company, A&A Construction for nearly 30 years. Kyle was an avid hunter, biker, and friend to so many, and will be greatly missed. He is preceded in death by his father Jack, and his brother Kenny. He is survived by his mother, Evelyn; sisters, Kay Nowicki (Jim) and Amy Schutzenhofer (Rick), nieces and nephews as well as his fiancé, Maureen Duffy and friend/ex-wife Debe Armstrong. His life celebration will be held on March 2nd at 2:00 p.m. at 14355 SE 24th St Rd, Ocklawaha, FL.